Home » Dark Earth Brown Outer Rubber Cover For Aimpoint CompM3/ML3. 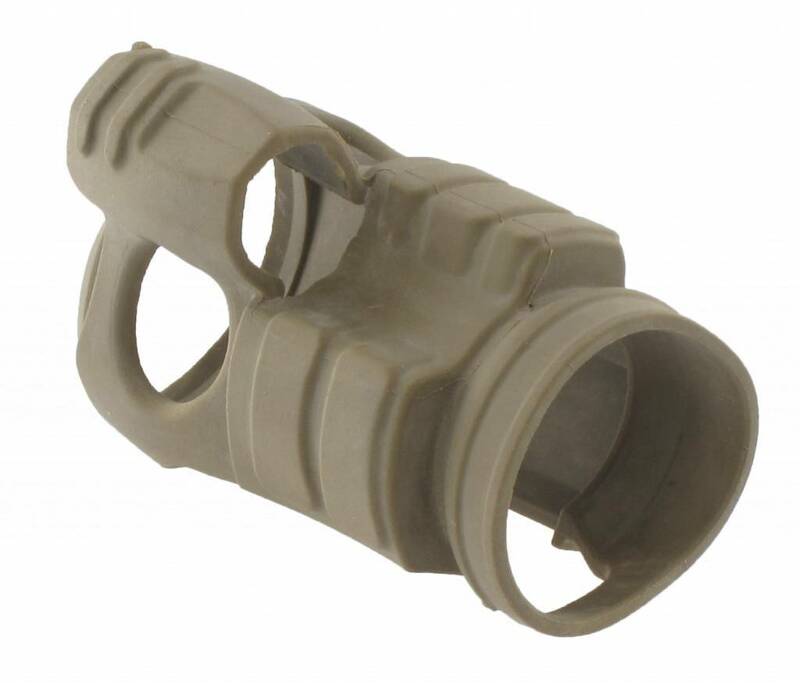 Aimpoint Dark Earth Brown Outer Rubber Cover For Aimpoint CompM3/ML3. Color: Dark Earth Brown. Replaceable.